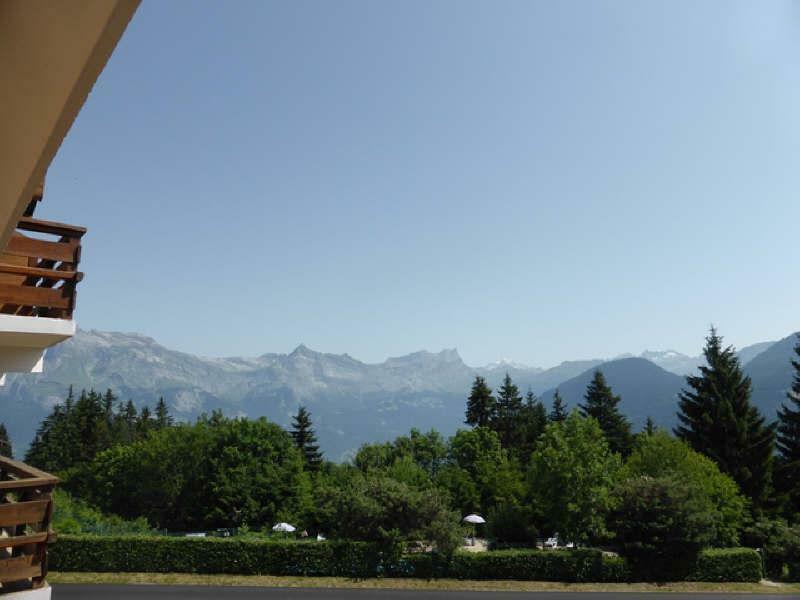 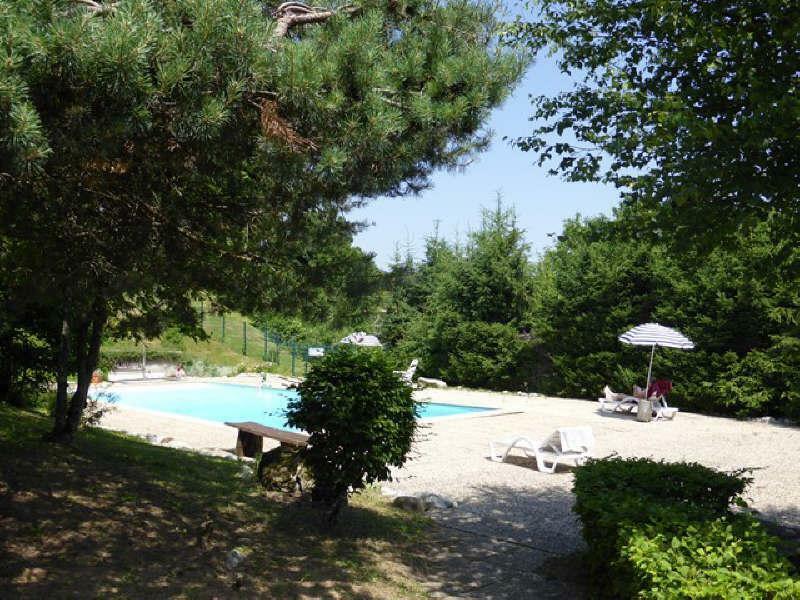 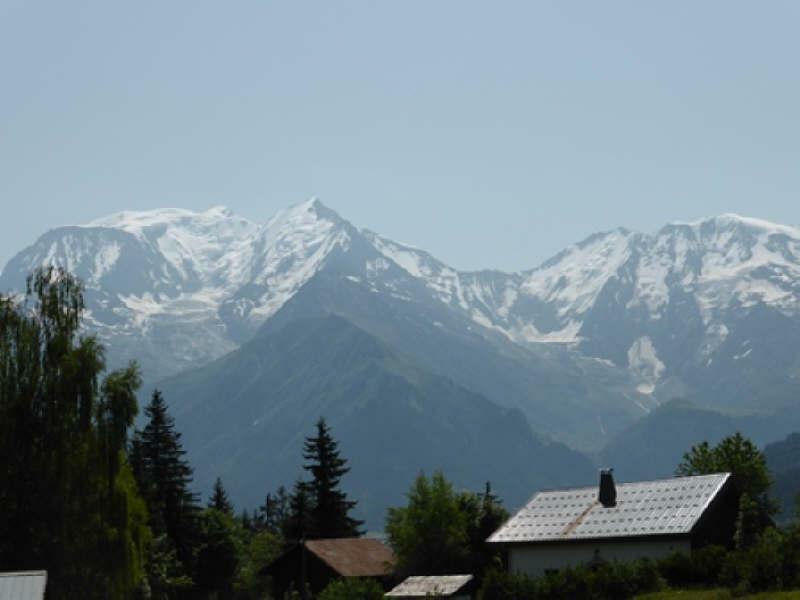 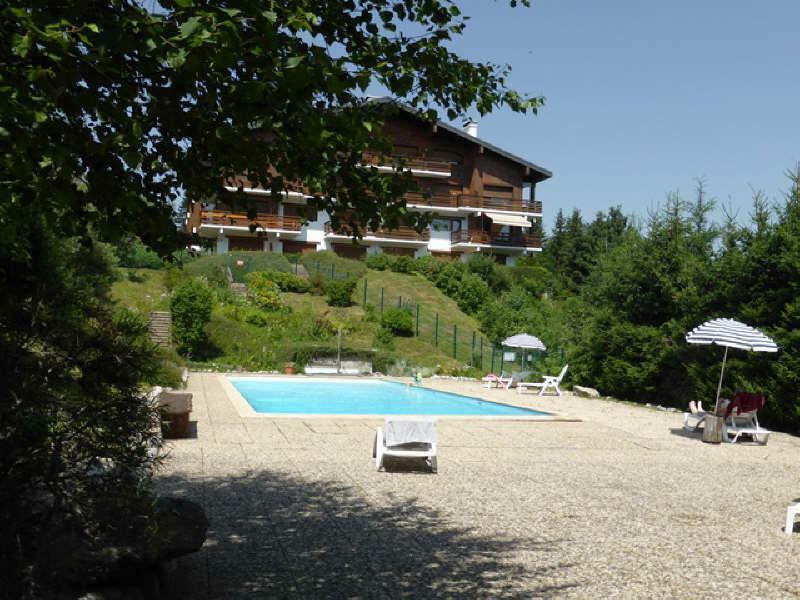 In an attractive building with shared use of a swimming pool in summer, at the foot of the Bettex ski pistes, and facing Mont Blanc, this apartment is perfect for winter and summer holidays alike. 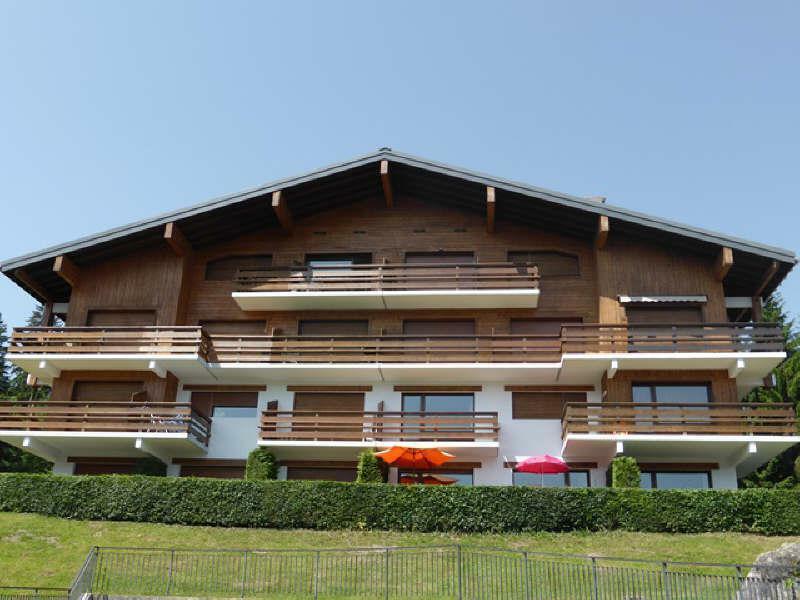 With balconies facing both East & West, the apartment feels spacious and light. 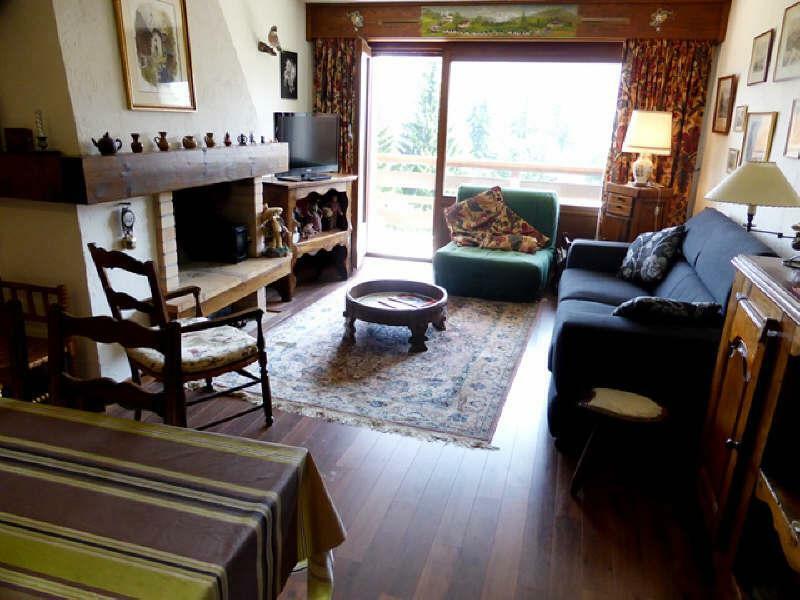 The lounge has a log fire place, and semi-open plan kitchen, as well as french doors leading to the South/East facing balcony with outstanding views of Mont Blanc. 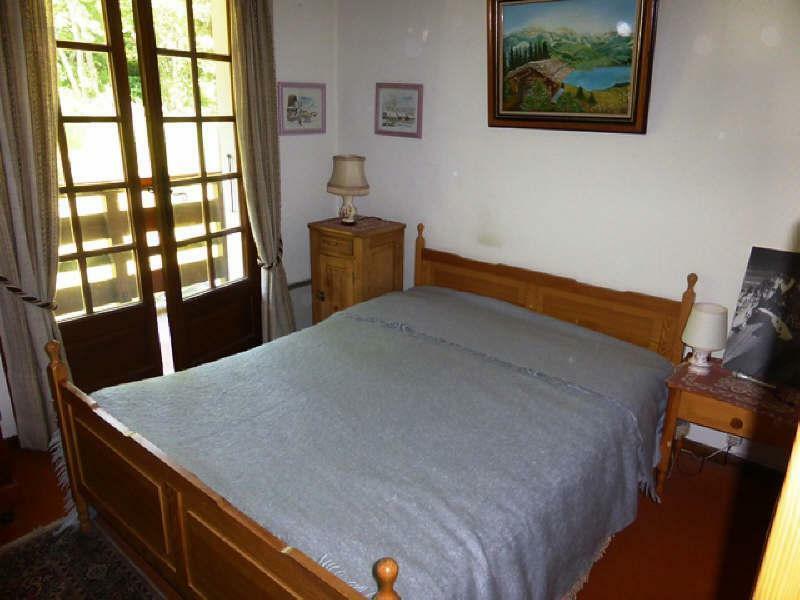 The bedroom is spacious and has doors also leading onto the South facing balcony. 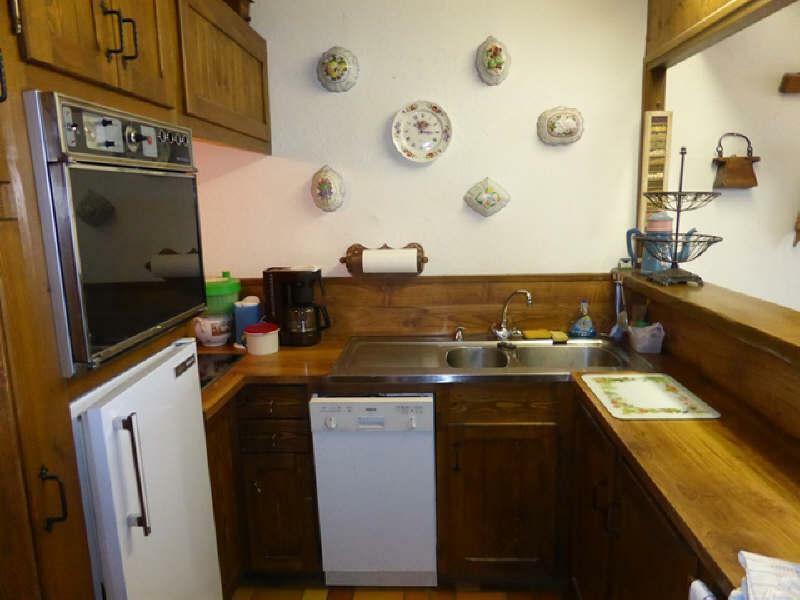 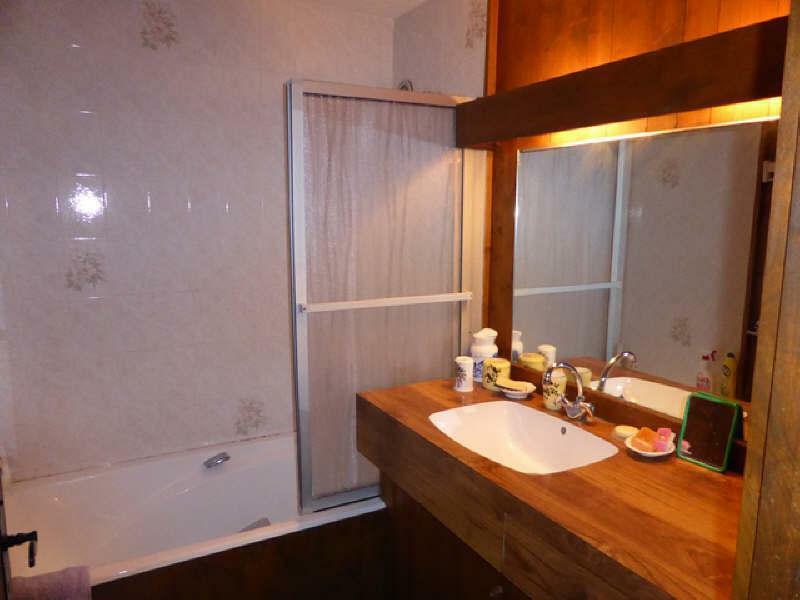 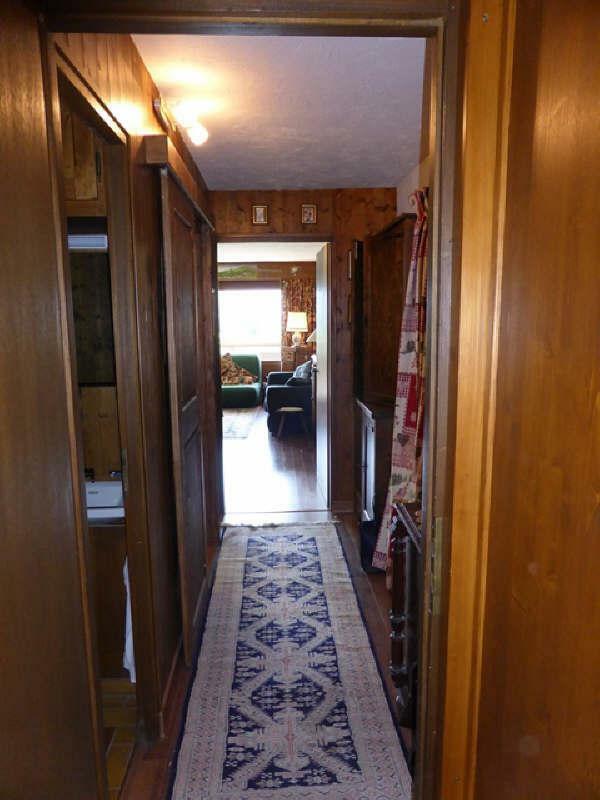 The property is sold with a Cave, Ski locker, and private allocated outside parking space.